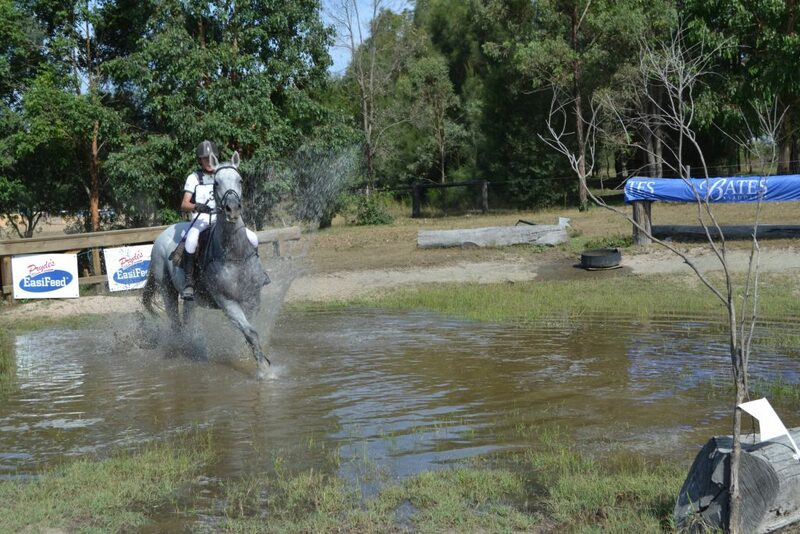 Together, Craig and Prue have over 50 years experience in competing and coaching at the highest level in Eventing. 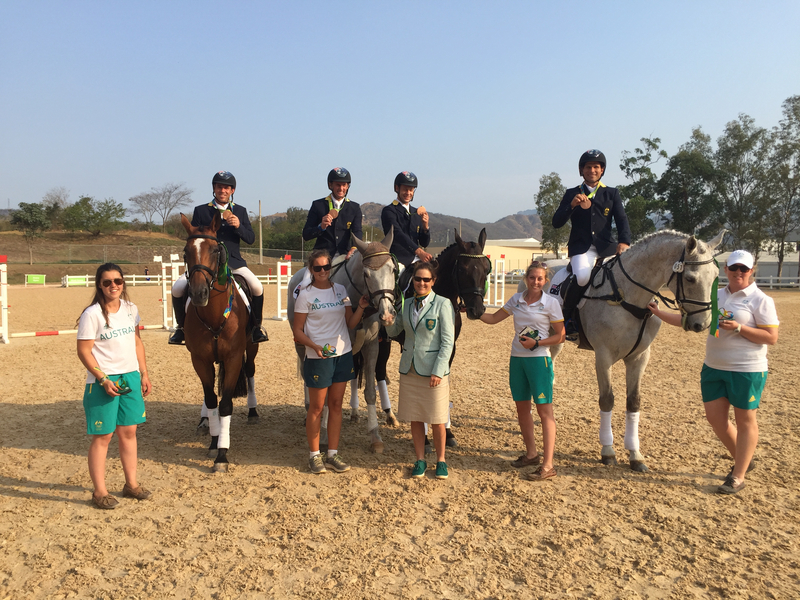 They share a rich history with a demonstrated ability in developing riders and horses that have and may one day compete on the international stage. 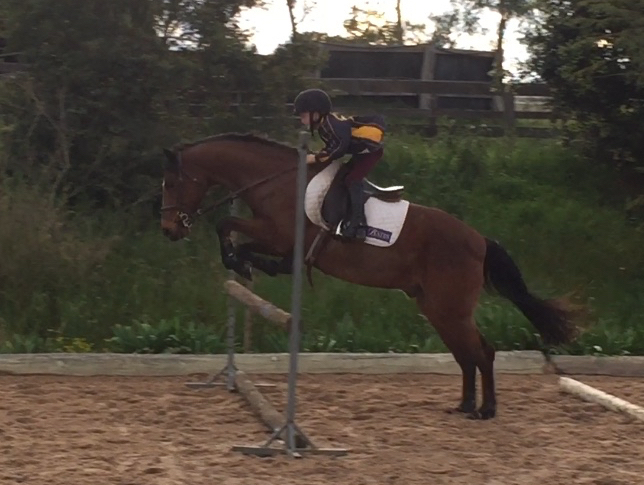 This coupled with the ability to develop riders and horses holistically in an environment in which they can achieve their potential has earnt Craig and Prue international recognition. The Sandhills breeding program is producing world class horses and is a keen interest for the Barrett’s. 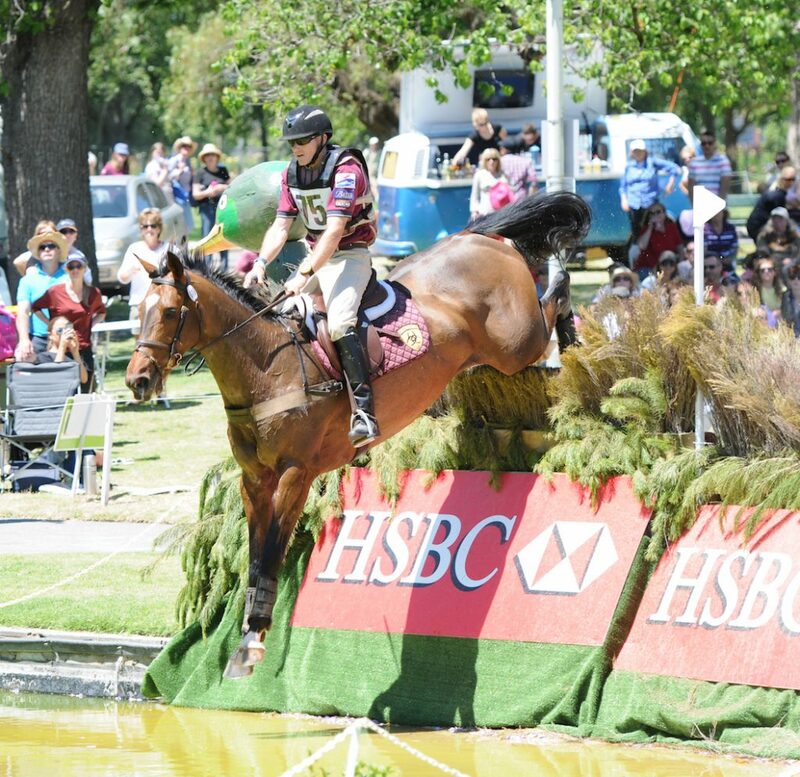 The breeding program has already produced 2 winners of the 4* at the Australian 3 Day Event in Adelaide with potential that the best is yet to come. They utilise proven performance bloodlines which include quality traditional thoroughbred lineage mixed with a dash of the best European pedigrees. The Barrett’s are firm believers that Australia is capable of breeding and producing the best horses in the world. Craig is recognised as one of the most prominent identities within the Australian Eventing fraternity with a reputation as an admirable horseman, competitor and mentor to peers and students alike. He has coached and managed many riders to realising their goals of competently riding at 3* and 4* level whilst focussing on development both on and off the horse. He has produced many horses himself to 3* and 4* level Eventing, Grand Prix Dressage and Mini Prix in Showjumping. 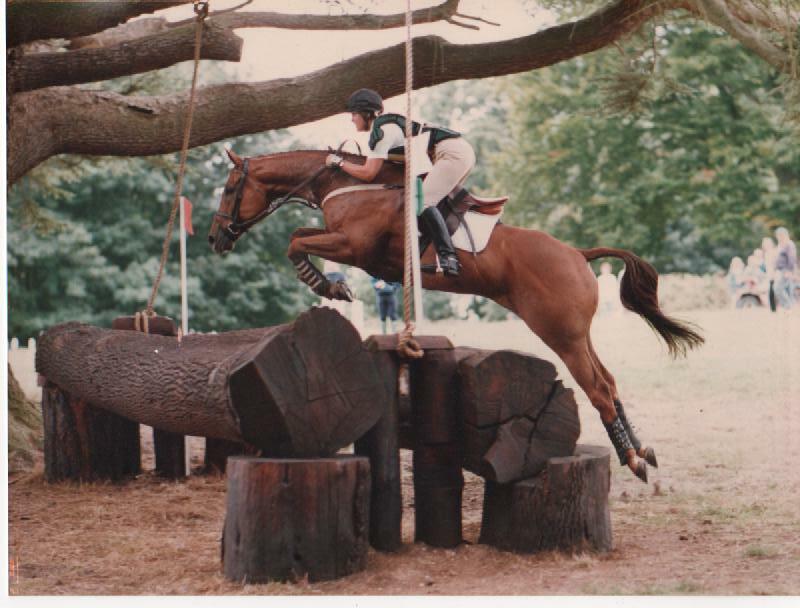 With a holistic and integrated approach he has worked hard on breeding, identifying, verifying and developing the complete eventing horse and rider to finished product. 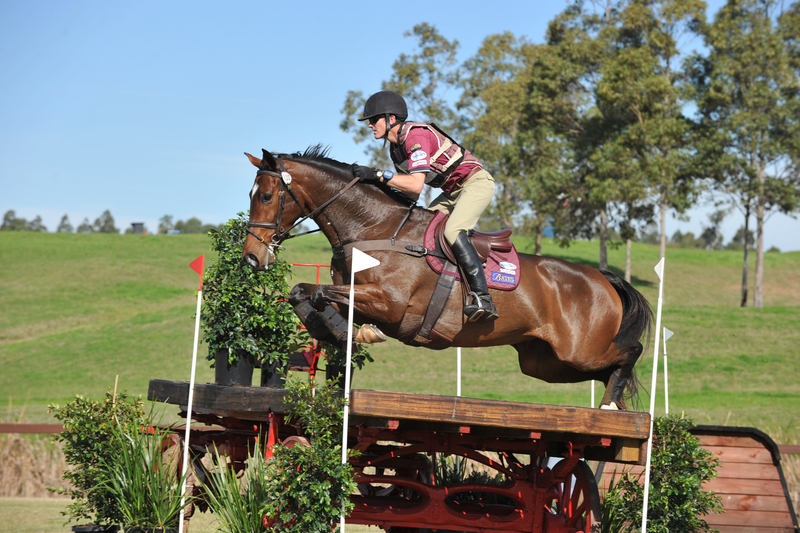 As an accomplished elite level rider himself, he has enjoyed regular success including multiple wins at the Melbourne CCI 3* International Three Day Event and the Adelaide CCI 4* International Three Day Event on a horse bred and produced at their own property, Sandhills. 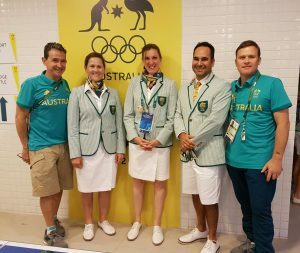 As an Australian representative Craig understands what it takes to perform at international level and has been able to guide, support and mentor many of his protégé’s to an equal standing. Craig did not grow up in an equestrian family so knows first hand what it is like to convince a ‘non-riding’ parent of the virtues of the equestrian world. He had an unwavering determination to excel at his chosen field and has set about making it into a reality. He has the unique ability to recognise peoples’ strengths and work with them to keep them confident and effective in reaching their goals. He has developed a very effective cross country schooling methodology for both horse and rider which is based on confidence but also effectiveness. 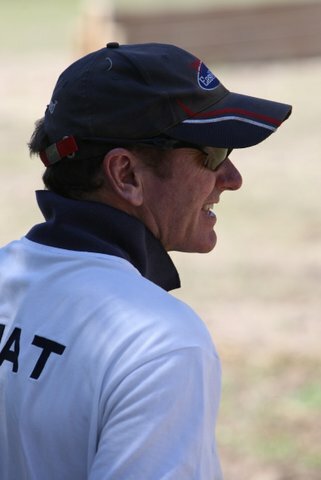 Craig travels extensively throughout Australia conducting clinics however can provide a one stop learning experience at Sandhills for horse and rider alike. 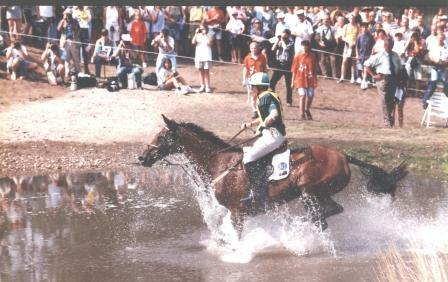 Prue (nee Cribb) is a former Australian Equestrian Team rider, representing Australia in 1993, 1994, 1998 as well as being shortlisted for Sydney in 2000. Prue was highly regarded as a tough, non-compromising competitor, cool under pressure whom was respected for her meticulous preparation. 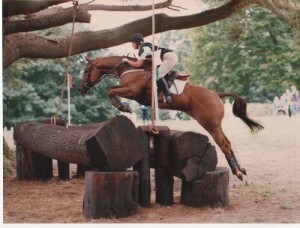 All of which ultimately led her to success by winning every major Australian 3 Day Event during her competitive riding career. 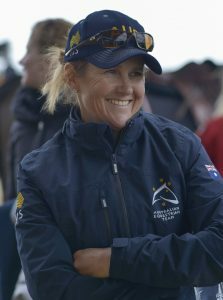 In order to accommodate and balance her family commitments, Prue extended her reach to coaching and was a regular in team management of the Australian Eventing Team under the leadership of Hall of Famer, Wayne Roycroft. Prue further obtained a scholarship coaching role with the Australian Institute of Sport and undertook further studies and development by graduating from Sydney University with a Master’s in Education majoring in Sports Coaching. 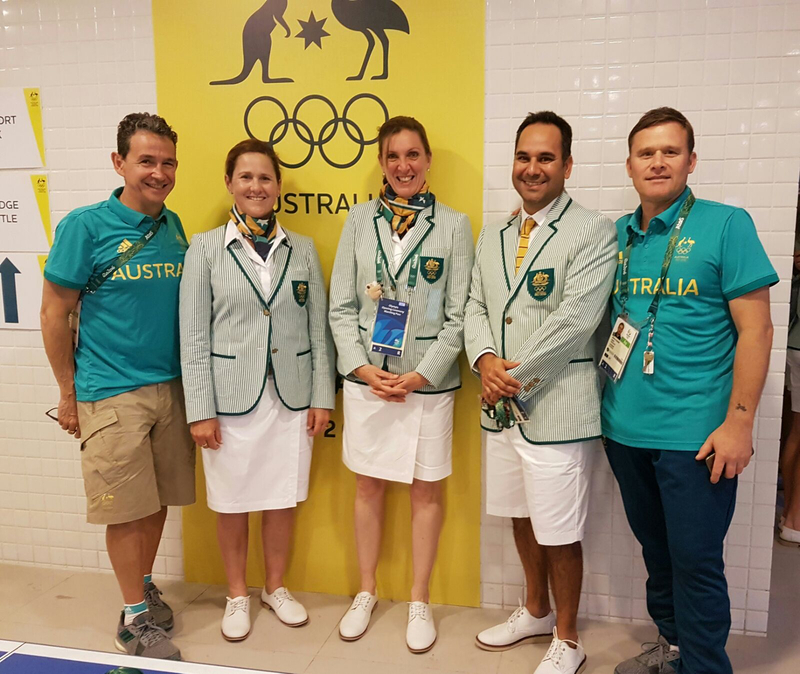 Recently Prue has completed the exclusive Podium Coaching Program run by the AIS Centre for Leadership and Coaching for the highest of elite level coaches. In recent years Prue has managed the Australian High Performance Eventing program in her role as National Performance Director – Eventing, responsible for all facets of the London 2012 Olympics Games, Normandy 2014 WEG and the Rio 2016 Olympic Games campaigns. In this role, Prue was ultimately able to provide an environment with the right coaches, support staff and an effective management team so, the riders were able to perform at their best and knew that they had the right support to achieve the team objective of a podium finish. This cumulated in the Australian Eventing Team ultimately being winners of the 2016 Aachen CHIO Nations Cup and a obtaining a Bronze Medal at the Rio 2016 Olympic Games reclaiming Australia as an Eventing force to be reckoned with on the highest world stage. 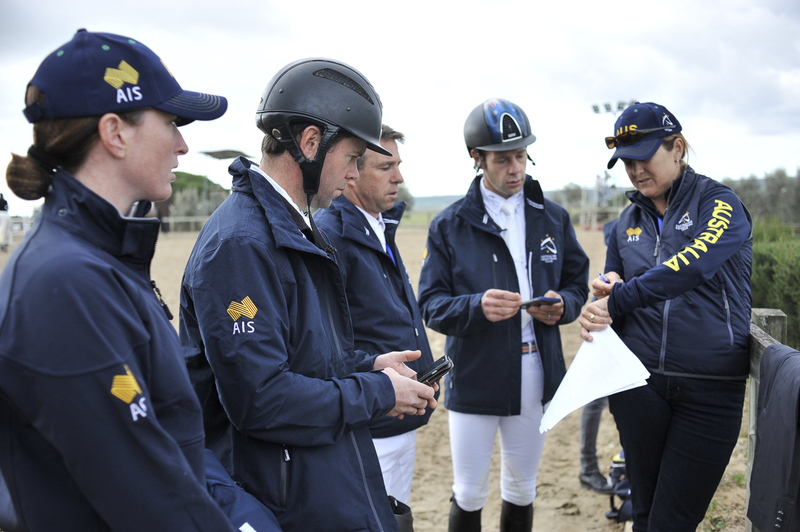 Prue has studied the art of coaching through many different pathways and has had access to some of the world’s best coaches across many sports including Equestrian in her time as a rider, coach and program leader. Prue is able to channel this experience into creating an environment in which others are able to perform at their best. She is a great believer in team ethos and is a subscriber that individuals will thrive best as part of the greater team environment. The old adage ‘win together, lose together’ is a great reminder of what team culture consists of and has led her to be known worldwide as one of the more respected and successful Eventing Coaches and program managers of the modern era. Prue offers a variety of coaching and program management services for all levels domestically, nationally and internationally. Craig and Prue have 2 sons, Oliver and Jesper who are keen riders but being a rather ‘sporty’ family, have many other sporting pursuits as well.